I love games like this. That being said, it's hard to tell where this falls against something like the Switch. Sky is exclusively on Apple TV, iPhone and iPad and launching this winter, Chen says. The new Apple TV is $179. 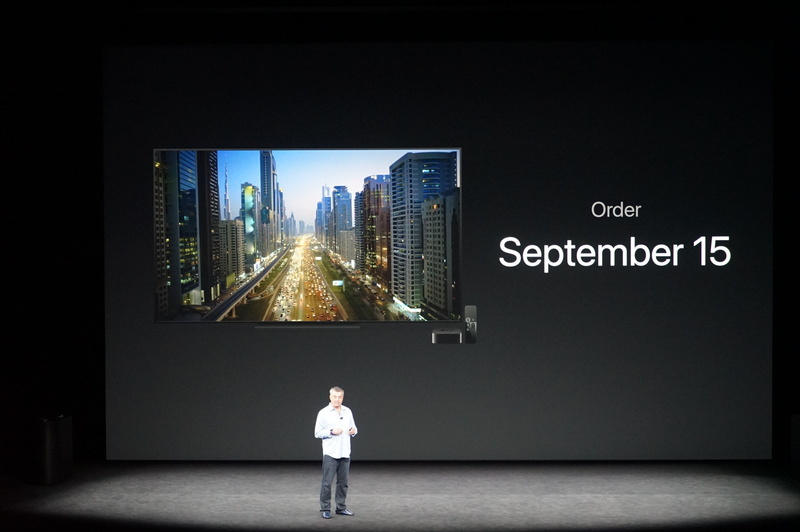 Order on Sept 15, and ships on Sept 22. And with that, Tim is back on. Apple TV arriving a lot sooner than I expected. Sept 22. Sorry Katz. Next up, is the iPhone. Here we go, the main event! No other device in our lifetime has had the impact on our world like the iPhone, Cook says. 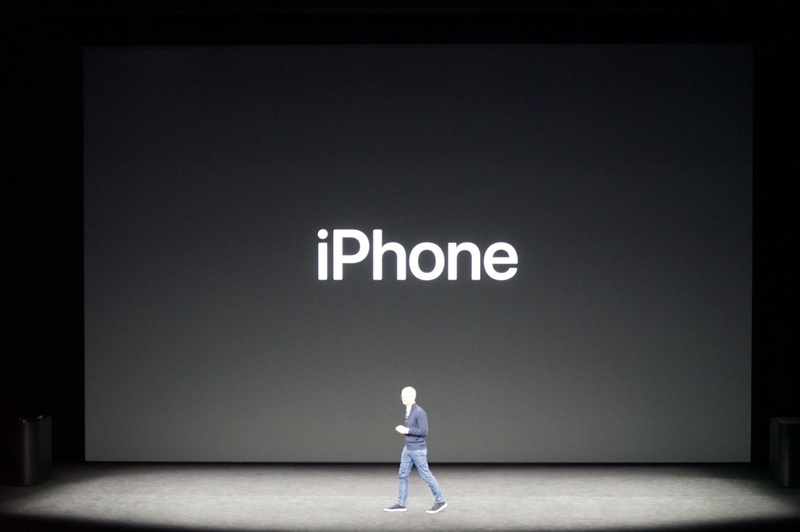 No other device has put so much power into people's hands than the iPhone, he says. It literally changed the way we live and turned Apple into the most profitable company in the world. 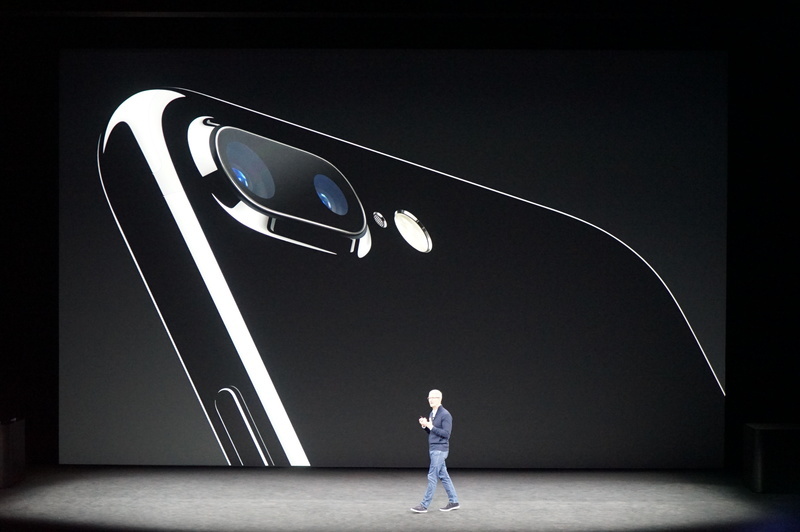 "the hardware virtually disappears" - aesthetic goal of iPhone, says Cook. 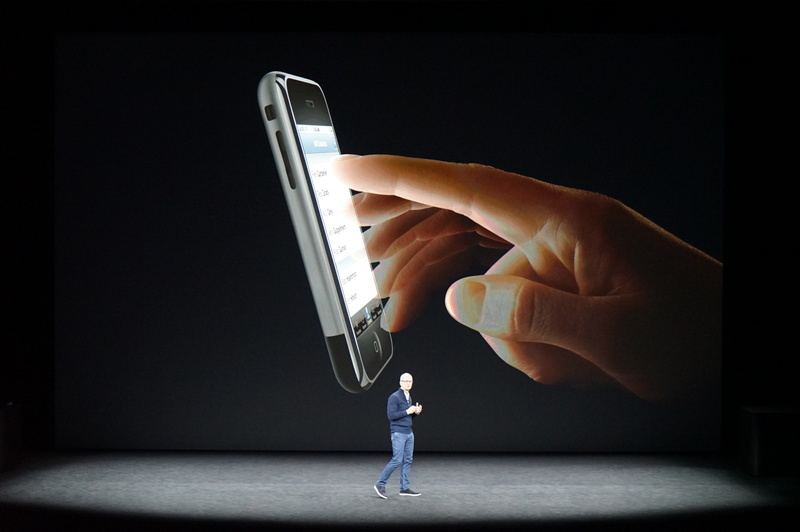 The first iPhone changed how we interact with tech by introducing multi-touch, he says. For the first time, you're touching software, he says. It's magical. The App Store changed the way we learned and played, and spawned new industries, he says. Getting the iPhone retrospective. I have an original in my bag, still works. We changed the way people communicate with FaceTime and iMessage, he says. With Siri, Apple used AI to make our voices more powerful, Cook says. 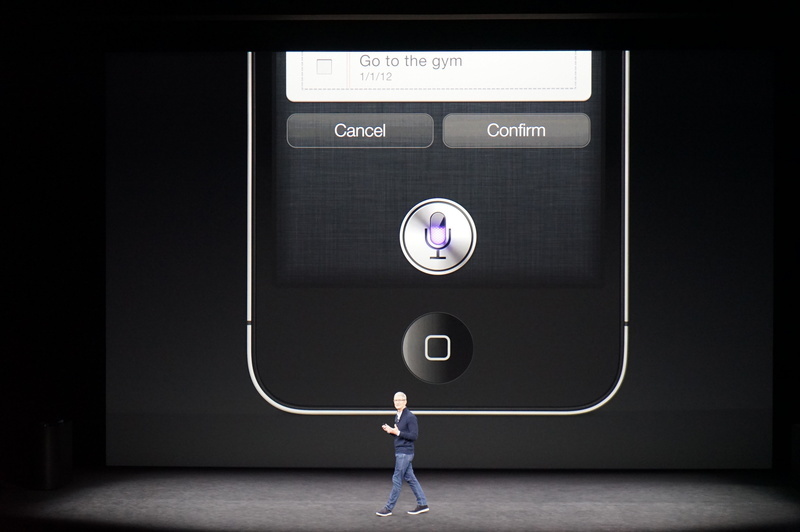 Apple revolutionized security and privacy with TouchID, Cook says. 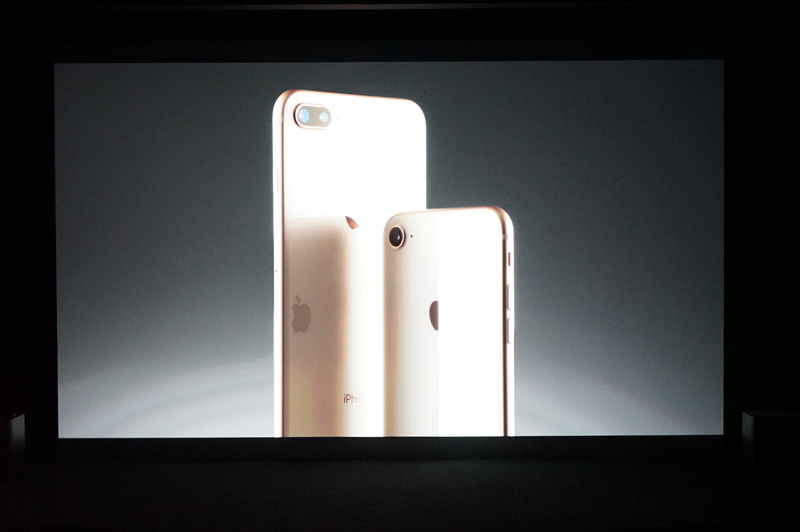 Siri, Touch ID, dual cameras. Running through features. 3D Touch not mentioned. Over the past decade, we pushed forward with innovation after innovation, he says. Now, we can create devices far more intelligence, more capable than before. Looks like that new copper color is real. The phone looks the same as before. Similar design seen in this video. 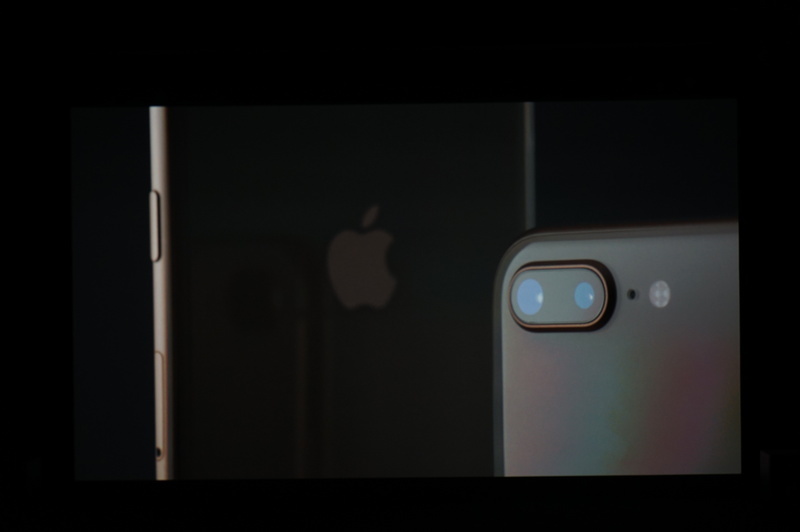 smaller iPhone 8 has a single camera, not a dual. 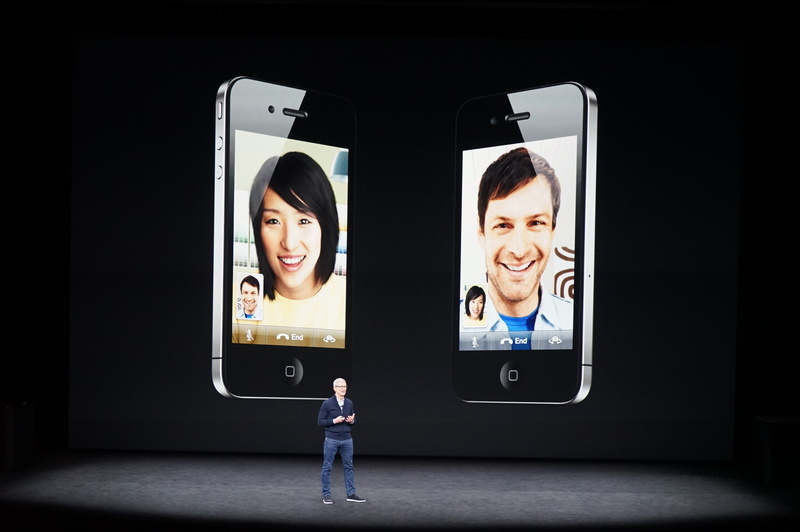 This is a huge step forward for iPhone, Cook says. 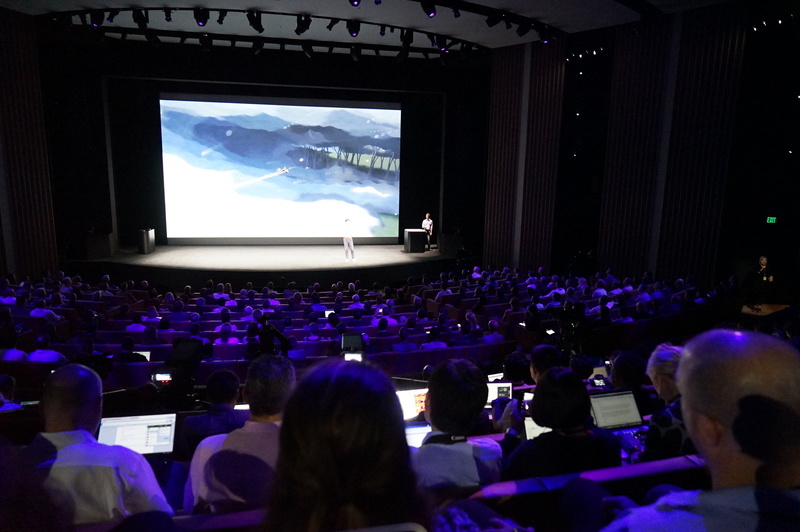 Phil Schiller, senior vice president of worldwide marketing, is on stage.